Young Australian stuck in bali hospital with huge bill. Jen Neilson's travel insurance expired the day she was admitted to a hospital in Bali. A young woman from Perth is stuck in a Bali hospital after suddenly falling ill while holidaying with friends. 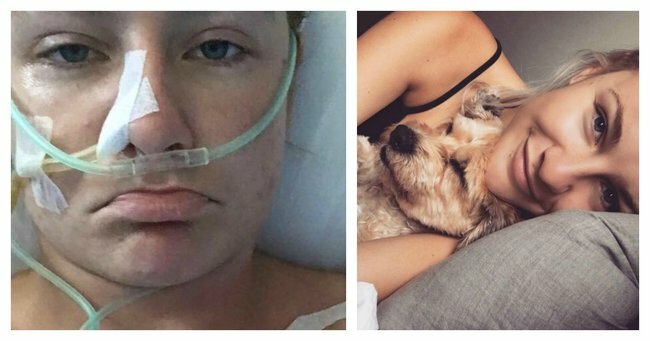 Jen Neilson, 23, had her pancreas removed in emergency surgery after being rushed to hospital last Monday night. Friend Lilian Taglieri said medical bills had already amounted to $50,000 but were expected to rise. “She is now in intensive care and will need to stay in hospital for a while. It cost her AUD $50k,” Taglieri said. Jen Neilson (middle) and friends. Source: Facebook. Taglieri told Mamamia today was the first day the 23-year-old was able to eat food and water. "Slow recovery but she is getting better," she said. Taglieri said the two were only drinking imported drinks throughout the week and her illness was allegedly a mixture of food and alcohol poisoning. The fellow traveller said Neilson&apos;s travel insurance expired the day she was admitted to hospital. "Her travel insurance expired the day she had to be rushed to hospital so they are refusing to pay," she said. 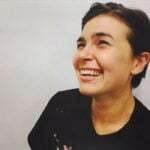 Taglieri told her followers on social media Neilson was released from intensive care on Tuesday but remains in hospital. "Finally Jen got out of intensive care but needs to stay in hospital for a while," she said. The GoFundMe page established to raise money for Neilson currently sits at just over $3,000 with $20,000 as the ultimate goal. The campaign has been shared over 200 times in the four days it has been posted.